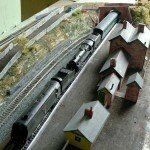 Stan Broomfield’s 00 Gauge Scale built Model Railway. Daggons Road Station. 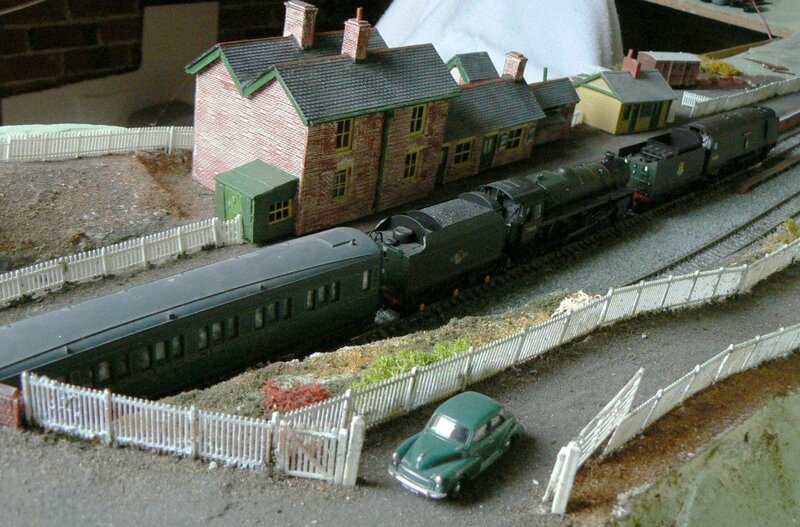 Locomotives Standard class 5 and Battle of Britain heading up train to Salisbury.